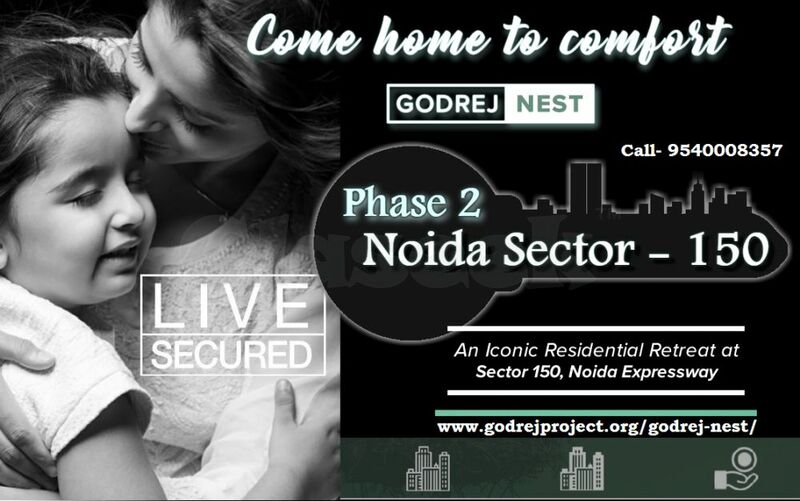 Godrej Nest Phase-2, A new launch Residential project by Godrej Properties coming soon at Sector 150, Noida. This Project is a luxurious residential project come along with world-class best lifestyle amenities and specification where these can be easily accessible from the project location. 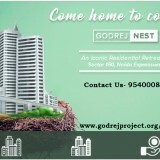 Godrej Nest offers 2. 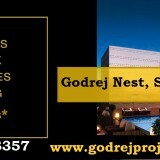 3 &4 BHK Luxurious Flats. 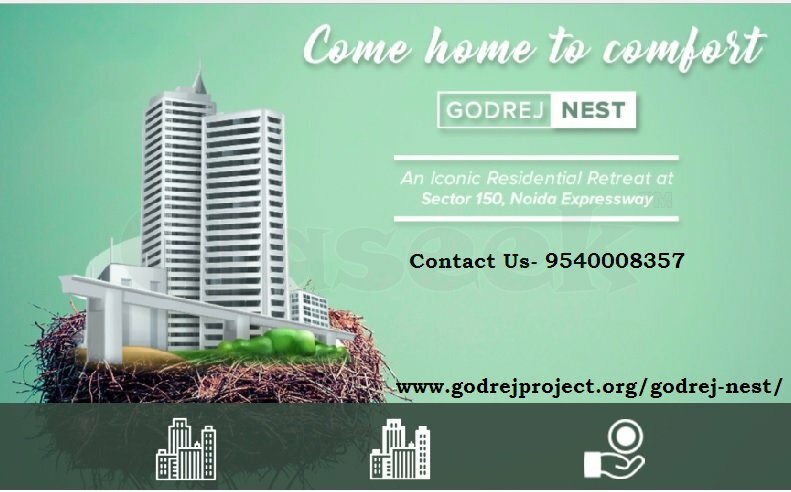 Location of Godrej Nest Phase 2 Sector 150 has the best connectivity to Delhi, Noida & Ghaziabad. Apart from these Facilities an educational hub, Markets, Schools, Shops, Plaza, Hospital & Markets are also very near from project location.